Basically, dogs have different skin types than humans. The PH level of a dog’s skin is higher than a human’s. That is why you need to choose the right shampoo with the appropriate ingredients. 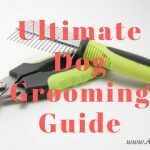 This article discusses whether it’s safe or not to use human shampoo on dogs, and answers frequently asked questions by dog owners about bathing a dog. Before we jump in, let me ask you – what is the main purpose of bathing the dog? to clean the coat, skin, and hair of the dog, of course. But in many cases, dog owners are not aware of other factors that need to be considered, and generally they equate the use of dog shampoo for human shampoo on dogs. Do you use human shampoo to bathe your dog? When, and how often, do you bathe your dog? Do you bathe him or her regularly? twice a month?, or even more than twice a week? Keep in mind that a dog shampoo is typically made for using per month. You should not use it too often. If the PH level of the shampoo is not in accordance with the needs of your dog’s skin, it can make the coat and oil on your dog’s dry, and maybe even encourage fungus, infection, or irritation. 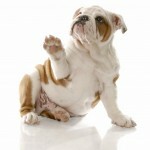 Consult with your veterinarian to find out what is the right shampoo for your dog’s skin type. We recommend dog owners bathe your dog once a month. Do not bathe your dog more than once a week! It depends on where your dog lives how often they play in the mud! If you need to bathe your dog more often than once a month, use a soap-free or moisturizing shampoo that your veterinarian recommends. Why do dog parents use human shampoo on dogs? Some dog owners think it’s fine to use human shampoo on dogs because it’s cost-effective and efficient. Human shampoo more economical in price. It is true, dog shampoos smell stronger than human shampoo. This is because of the need to level the PH properties of dog’s skin. And this is the main reason why dog shampoo’s prices are more expensive. Yes, but you should ask your veterinarian to provide proper shampoo that fits the needs of your dog’s skin. Scientific testing of 45 human shampoos and 60 pet shampoos, pH pets and Human Shampoo by Barbara Bird, CMG, showed that the main difference of shampoo for dogs is a that a dog’s skin has a higher pH level than humans, and human shampoo contains more acidity, while the dogs needs a more alkaline shampoo. 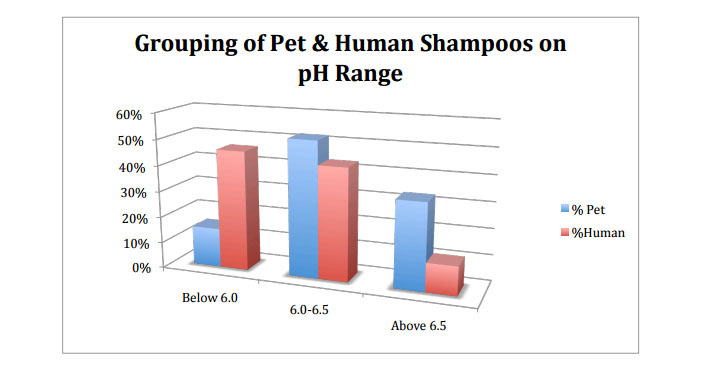 You can see here in this chart that the shampoo on the market has a pH of canine and human with the same range 6-6.5. Using a shampoo with an acidic pH will damage or ruin the “acid mantle“ of the canine skin. Human shampoos are formulated at a much more acidic pH than pet shampoos. Using a mildly acidic shampoo is harmful to a dog that has a mildly alkaline skin pH. An acidic shampoo is harsher and potentially more irritating than a shampoo of 6.5 pH or higher. 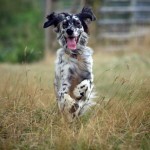 A shampoo will have some long lasting effects on the dog’s skin and hair. A slightly acidic shampoo will close the hair cuticles and make the hair soft, smooth and shiny, whereas shampoo with more alkaline will lift and loosen the hair cuticle and, is more suitable for deep cleansing.. According to the research described above, there is no scientific evidence that human shampoos are harmful to dogs. Using human shampoo on a dog is not dangerous, but it will not clean as thoroughly as a dog shampoo, especially if your dog has a sensitive skin type. And yes you can use human shampoo on dog, but consult with your vet before doing this in order to find out what is the appropriate shampoo needed for your dog’s skin. Do not bathe your dog more than once a month unless it is recommended by your veterinarian. 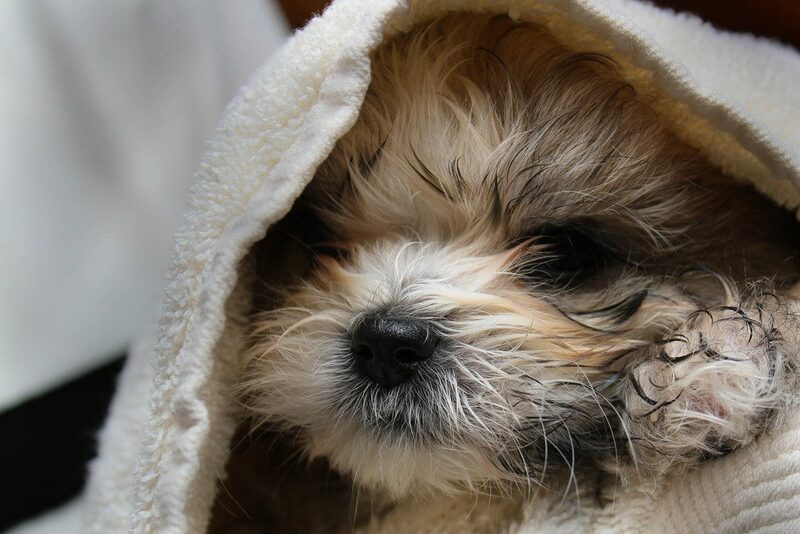 If you need to bathe your dog more often, try to use a soap-free shampoo or moisturizing to prevent dry skin. Guest Writer: Jay Lim is the founder www.dogscabin.com. His simple philosophy is to learn while sharing. Based on experience and thorough research, he writes interesting articles about dogs on his blog site which dedicated to providing information, guidance, care, health, and all things related to dogs. A QUESTION FOR YOU: Do you use human shampoo on your pets? Dawn dish soap does kill fleas but also removes all oils from your fur babies coat and skin. 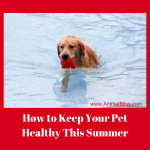 Use sparingly and no more than once every couple of months or your dogs skin will become dry and flaky. For fleas I recommend ZODIAC FLEA SHAMPOO. It never even occurred to me to use human shampoo on my babies…however…I have used Dawn dish soap. Dawn kills fleas on contact…it actually kind of dissolves them. Pleas before you use Dawn…if the animal has a bunch of fleas…get ready to see a lot, and I mean a lot, of blood. The soap, the water, the dog (especially light colored ones) will be almost red or pink with all the blood that comes out of the fleas. You can also see why fleas could cause your furkid to become anemic.